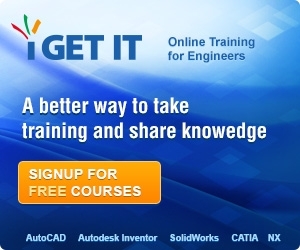 Don’t just assume because you can use 3D CAD, your 3D model will produce the best possible 3D parts or assemblies. 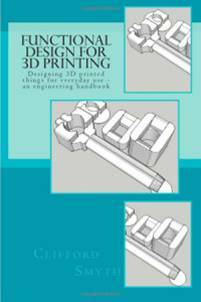 Instead, some 'designing for 3D printing' knowledge will increase the chances of your prototypes being fit for purpose when they are printed. A little further research can probably help here. Print Bureaus can also advise and assist at this point. Consider the best orientation for printing strong parts, layer-by-layer. For example cylindrical components will be stronger printed upright, rather than on their sides. 3D printed parts are stronger in one direction (isotropic), just like wood. Consider the minimum wall thickness recommended for your intended 3D Printing technology. Do your parts require fully dense wall thicknesses (with the additional material cost and weight) or is a latticework interior acceptable? Whilst designing for 3D printing, think carefully if considering placing thin wall sections next to thick solid sections. When printed they may cool at different rates, and the slower cooling thick section may warp the adjoining thin section. Is dimensional accuracy important, for example for moving parts in an assembly. Any overhand, undercut or downward facing features will probably require a support structure. Orientate the part with the support structure material useage (as well the part strength) in mind. Attempt to minimise the amount of support structure material necessary to obtain the part you want. After all, it costs and takes time. Consider shelling parts out to minimise weight and material usage. Space multiple parts to make the most economic use of the 3D print material. Ensure 3D model surfaces are watertight; that is, complete with no gaps. Objects cannot have open faces. Are parts balanced? Is it possible to understand where the centre of gravity is? When printing assemblies, leave sufficient gaps between moving parts. Also ensure two separate objects do not share a common edge, instead always leave a gap. Carefully consider scale and sizing. Smaller scale models use less material and cost less. Ensure your parts can fit within the print envelop. Larger prototypes can be assembled from a range of smaller 3D printed parts, which are then screwed or glued together. However this increases total build time (and labour cost) and the joins are likely to be weaker. 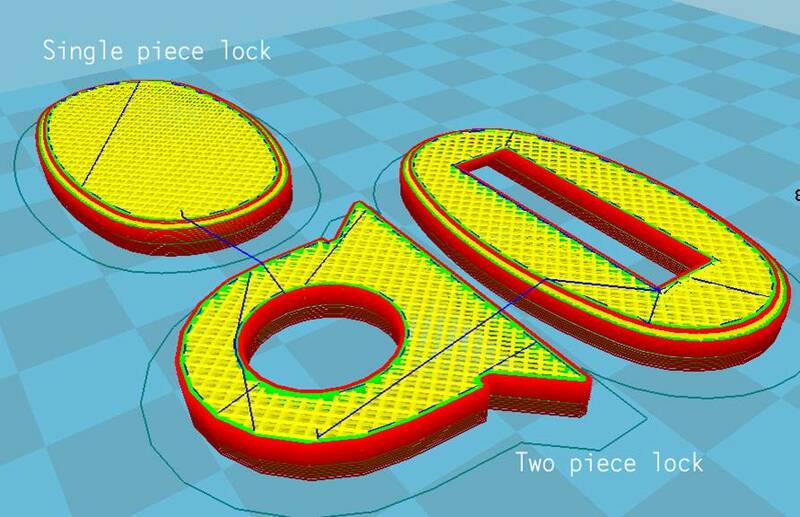 As your engineers become more familiar with 3D printing and using prototypes in the design process, they may want to compile a list of best practice 'designing for 3D printing' CAD tips particular to your business. Generally speaking it is expensive, time consuming and labour intensive to finish 3D printed parts to the same finish as say, injection moulded components.